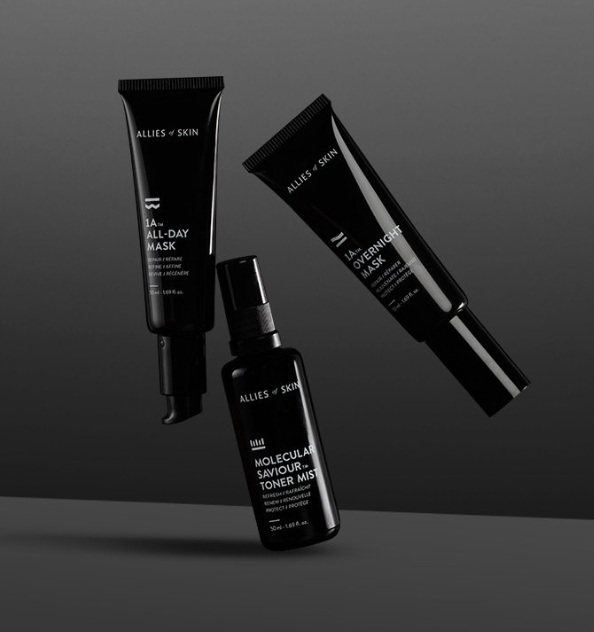 Allies of skin was founded in Singapore with a simple goal in mind; to create smart, effective products using potent antioxidants and intelligent nutrients. The brand ethos is rooted in busy urban life with a belief that beauty products should work hard for you; not the other way around. The capsule range is made up of simple multi- purpose products designed to promote the skin’s ability to heal and correct itself. This brand is for the time poor and those who recognise the incredible concoction of ingredients. If an 8 step Korean beauty ritual will never be your thing but you still want amazing skin then this is the brand for you.